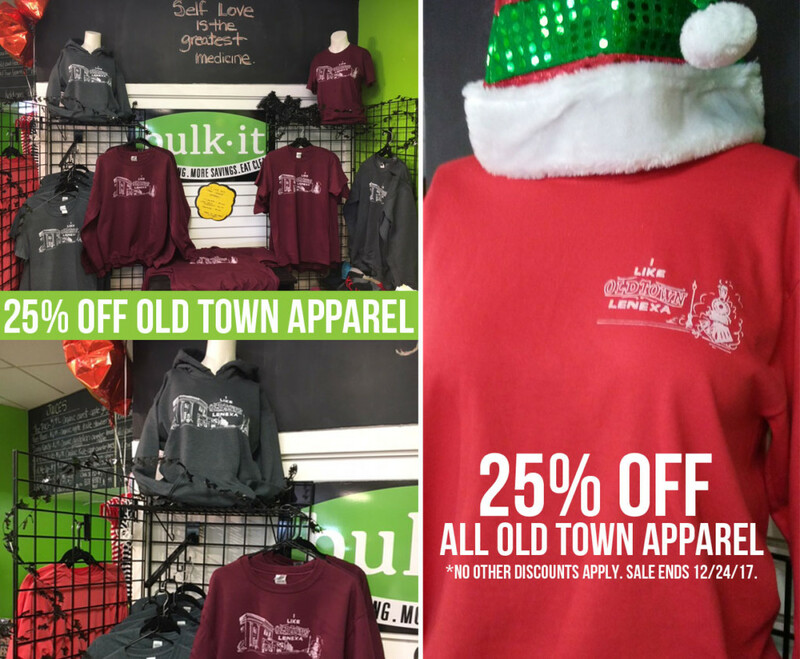 Get 25% OFF ALL Old Town Apparel until December 24th, 2017. So warm and soft! Great as gifts, too!